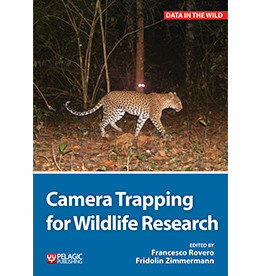 Camera trapping is a powerful and now widely used tool in scientific research on wildlife ecology and management. 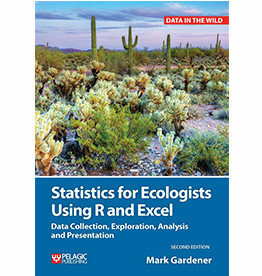 This is a book about the scientific process and how you apply it to data in ecology. 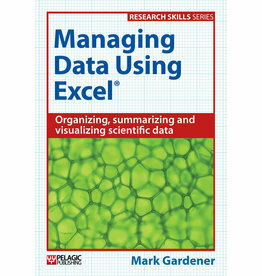 You will learn how to plan for data collection, how to assemble data, how to analyze data and finally how to present the results. 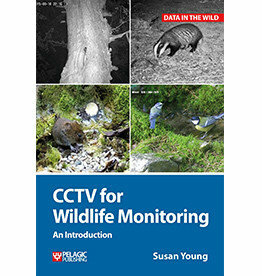 CCTV for Wildlife Monitoring is a handbook on the use of CCTV in nature watching, conservation and ecological research.